Jim Zamzow studied nutrition, soil science, microbiology, mycology and herbal medicine. 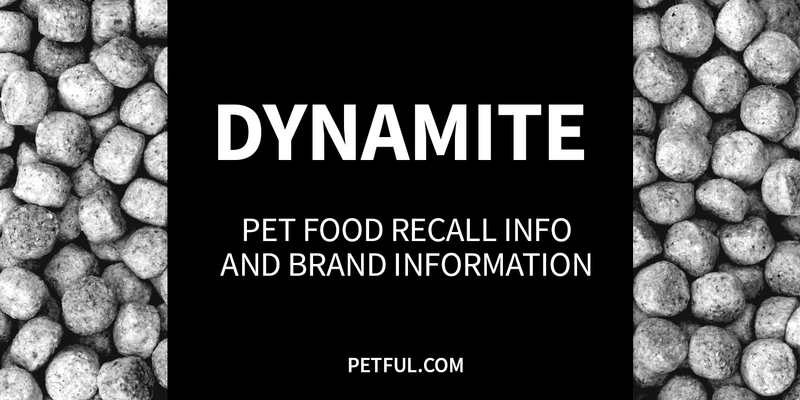 He founded Dynamite in 1982 to create products for horses and dogs. Since then, the company has expanded to products for many other species, such as cats, livestock and birds. The company sells pet food as well as a line of supplements for various animal species. Has Dynamite Ever Been Recalled? Have You Had a Problem With Dynamite?